NEW! LED15 Canister LightOur LED15 canister system offers the power of HID with the reliability, durability and efficiency of LED technology. 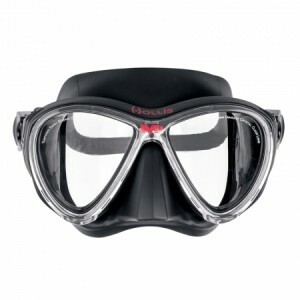 This system offers a concentrated beam that is preferred for exploration diving. 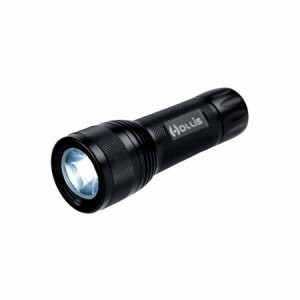 Powered with a Lithium-ion Polymer rechargeable battery, the LED15 burns at 1000+ lumens of brightness for 6 hours. This single LED offers the advantage of a long 20,000 hour life and the 8 degree beam width is much tighter than multi-LED arrays. 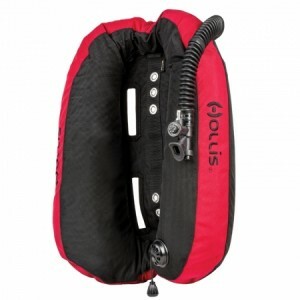 This design is preferred by Technical divers for signaling purposes. 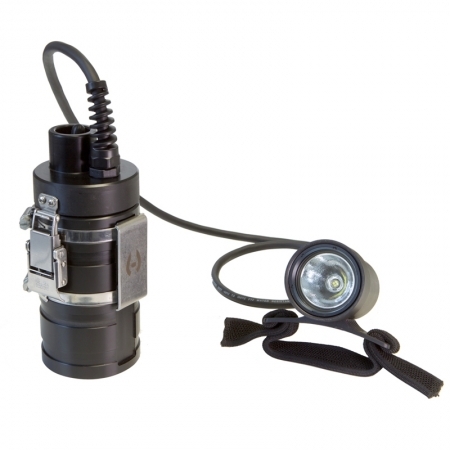 Sidemounters – Optional 90 degree version is also now available for applications where rear mounting your canister is necessary.New Design – Delrin head & elastic handle (goodman handle optional)New Design – “Shorty” Liion canister1000+ Lumen light output @5600K5A/h 11.1v Lithium-ion Battery with 6 hour burn timeDry Weight = 4 lbs, Bouyancy = – 2 lbsDelrin canister body with aluminum headCanister Length: 5.5 inches and Diameter: 2.75 inchesLight Head Length: 3.5 inches and Diameter: 1.75 inchesMax Operating depth 500ft./152m.